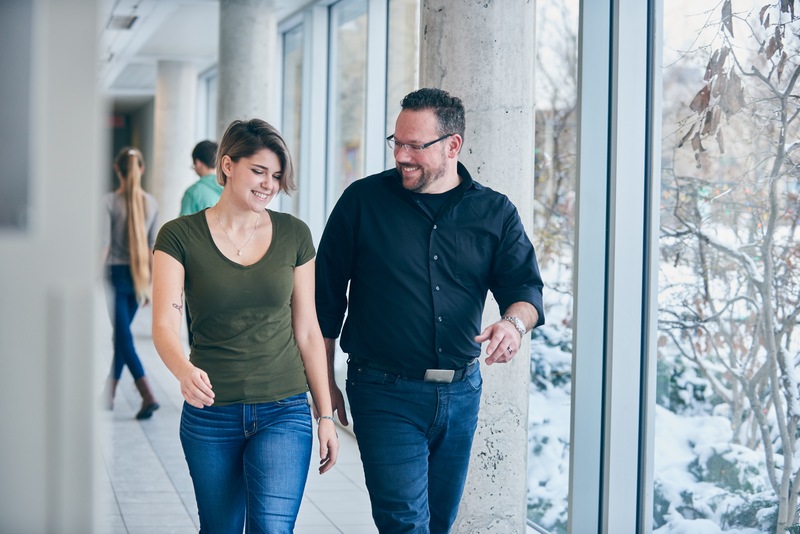 You play an important role in supporting your child in their choice of program as well as in their transition to university, so we want you to have as much information as you can about us. Do you have any questions about our undergraduate programs? Do you have any questions about the application process, financial aid and scholarships? Besides offering you information online about the application process, financial aid and scholarships, Saint Paul University provides a range of services to help your child and you during this time of transition, along with tools to help your child adjust to university life and succeed in their studies. Get informed, come meet us!